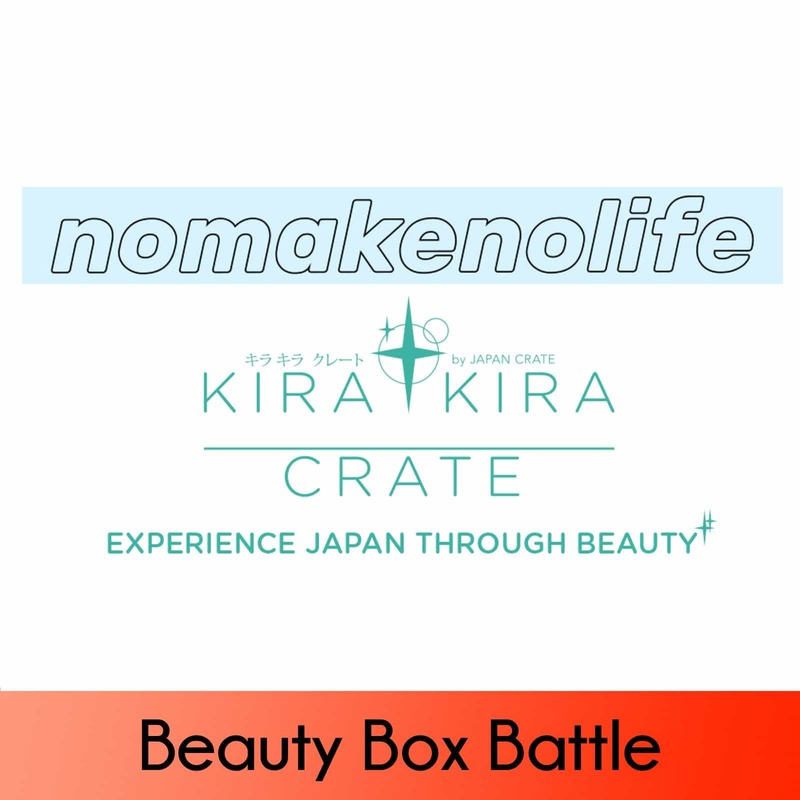 nmnl vs Kira Kira Crate – June 2018 Battle of the Japanese Beauty Boxes! 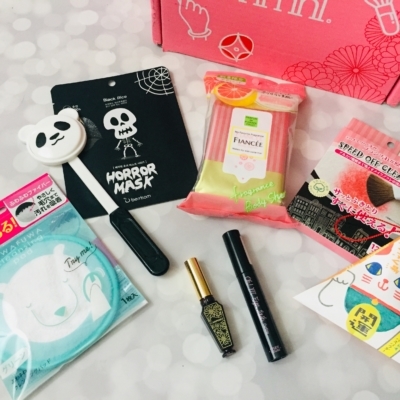 It’s the nmnl vs Kira Kira Crate Japanese Beauty Box showdown! BOX BASICS: These two subscriptions are just $30 per month, so it’s easy to draw comparisons. 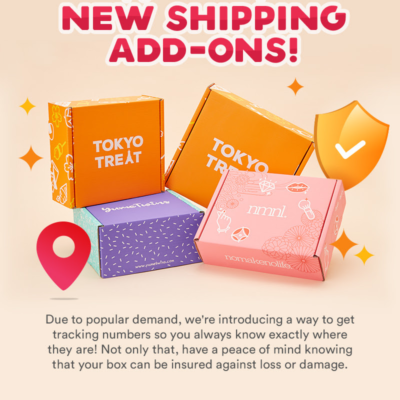 Both of these beauty boxes also ship out Japanese samples/products. 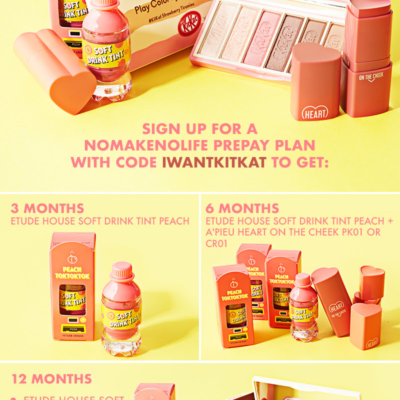 REFERRALS & POINTS: nmnl now has a referral program! VARIATIONS: Both of these boxes occasionally send out subscriber variations – we’re showing what we’ve reviewed here, and we would love to hear your experiences and suggestions in the comments! See NMNL spoilers + past NMNL reviews or sign up for directory notifications when we post about this subscription! Little Twin Stars Oil Blotting Papers ($3.79) showing familiar characters! See Kira Kira spoilers + past Kira Kira reviews or sign up for directory notifications when we post about this subscription! 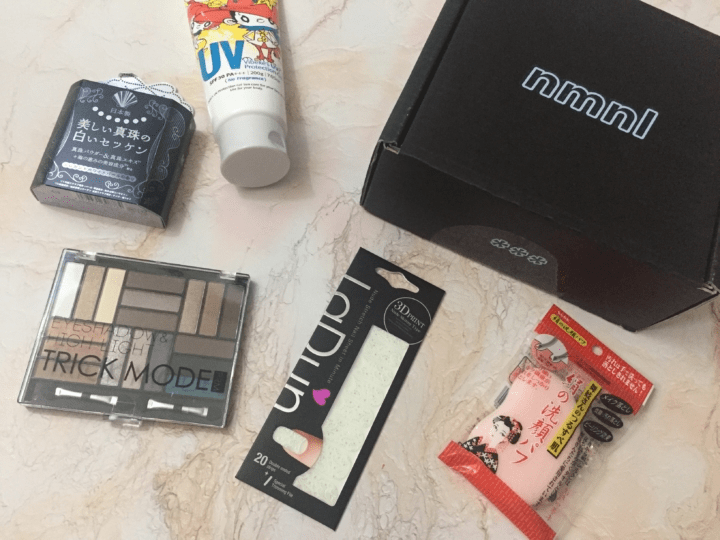 nmnl definitely had an awesome month, featuring products from some solid brands as well as a huge tube of sunscreen perfect for the summer months. Kira Kira also had some nice items, especially the hair sheets and the toner. 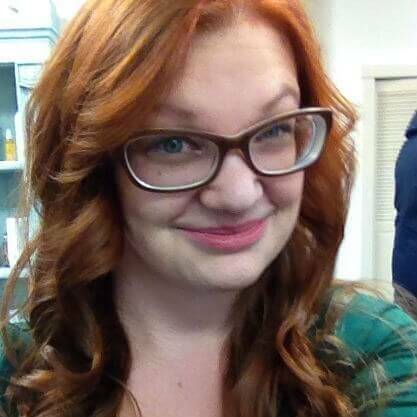 But if I had to pick I’d go with nmnl — they seem to be hitting their stride lately. What did you think of the May nmnl and Kira Kira Crate? Did you have a favorite?